Open Year Round. Lodging and Cabin Rentals on Little Star Lake. Mike Errington has been a guide in the area for over 25 years. He fishes over 280 different lakes in the area. 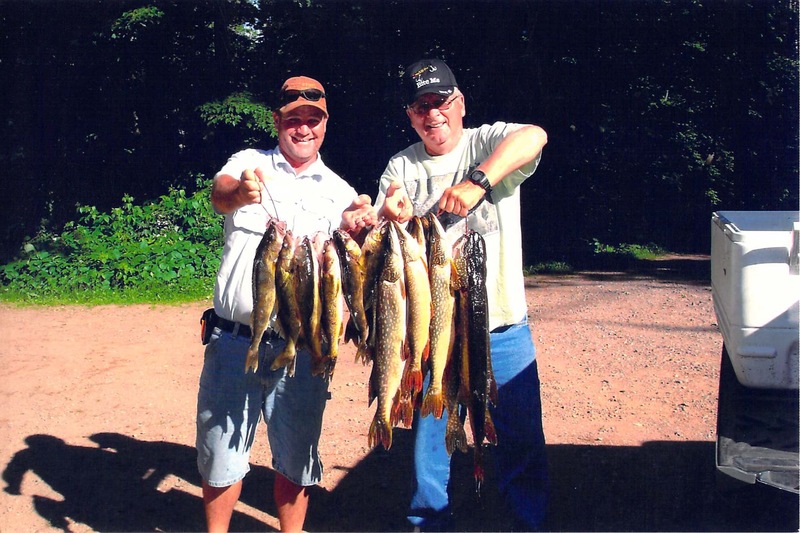 Vilas County consists of over 1300 lakes to explore. 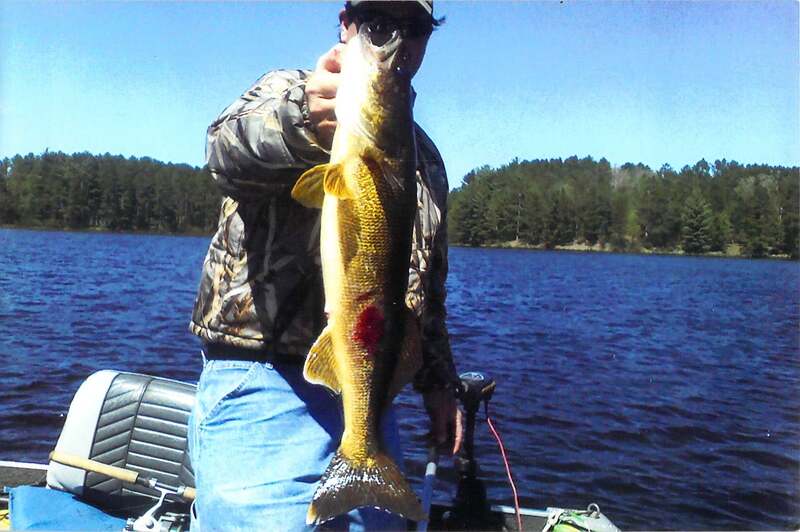 Walleye, Northern Pike and even Musky are common in the area. Smallmouth Bass have really taken off and our area is producing the best sizes and numbers in the county. The average size is 3-4 lbs. with many over 6 lbs. The panfishing has been great and getting better. 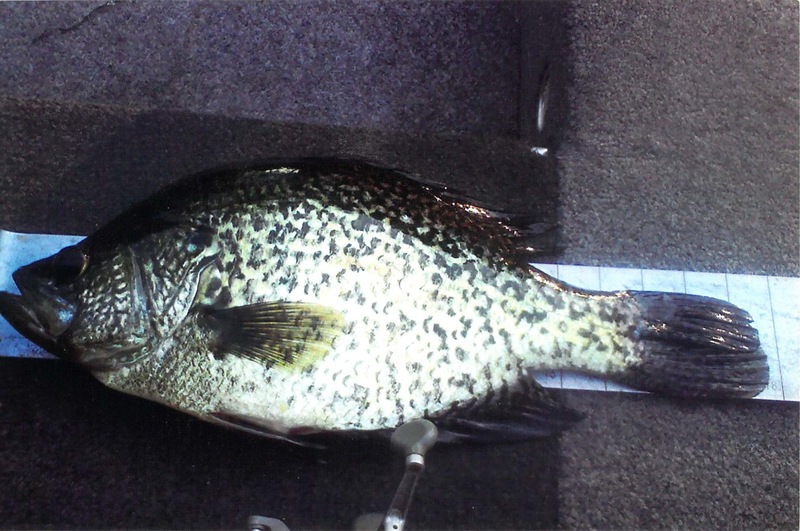 Large Crappies and Perch are comming with many in the 12-14 inch range, some even larger. 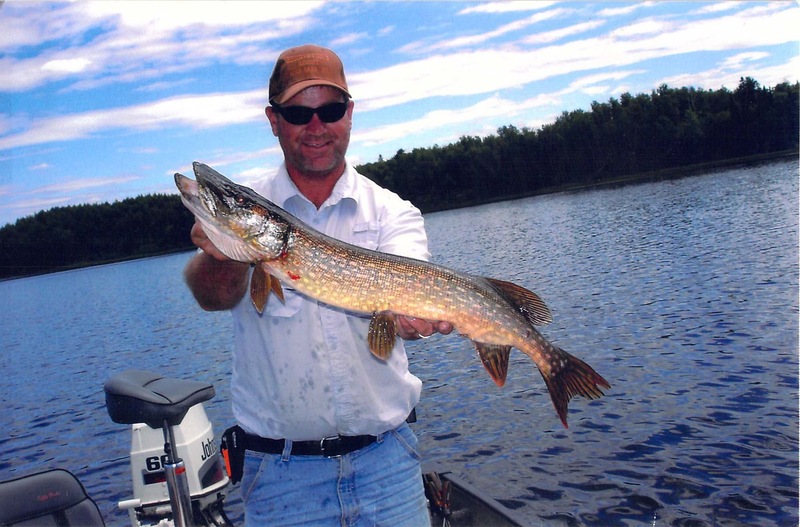 Mike tends to prefer smaller lakes that have minimal fishing pressure and few fisherman. 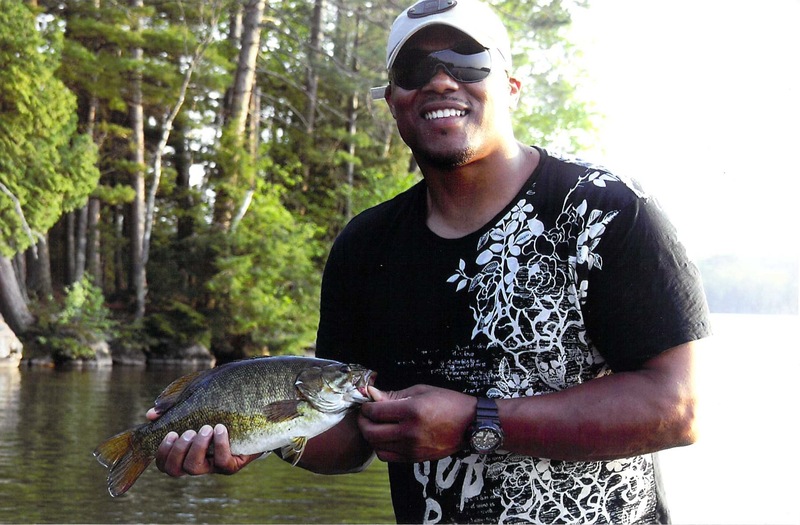 Mike enjoys fishing with families and kids. 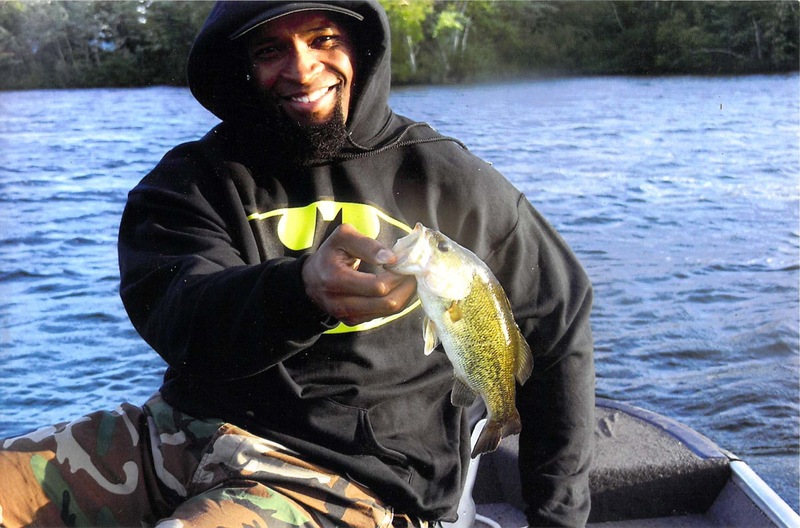 Going out with Mike will let you enjoy a day of fishing with your kids without the hassle of taking off fish, baiting hooks and cleaning them. To book a guide date, or for more information call Mike directly at 815-298-1358. Call for reservations or other information.